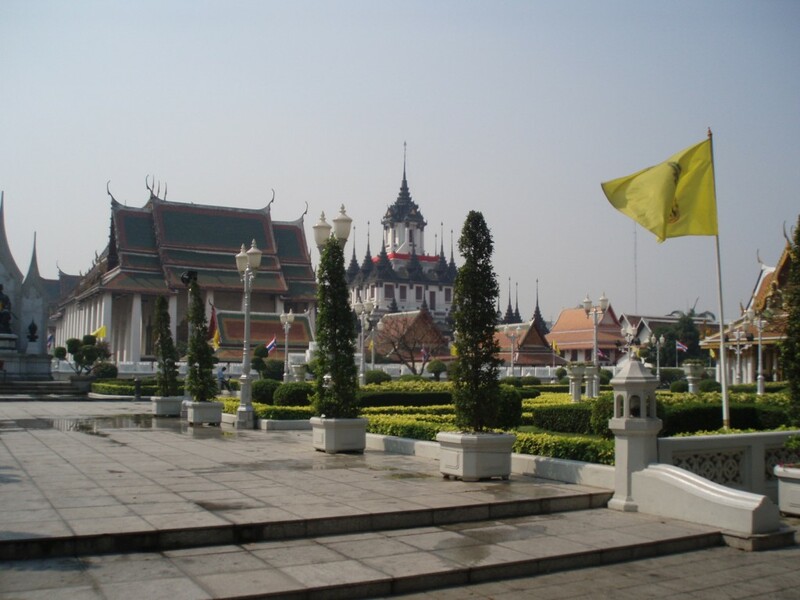 We traveld from Bangkok to the Northern areas of Chang Mai, and Chang Rai and then all along the border areas like Bin hi Tek looking for Khun Sa the Herion War Lord. 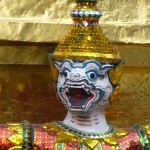 We crossed over into Burma illegally and were busted by a military garrison but it all worked out. 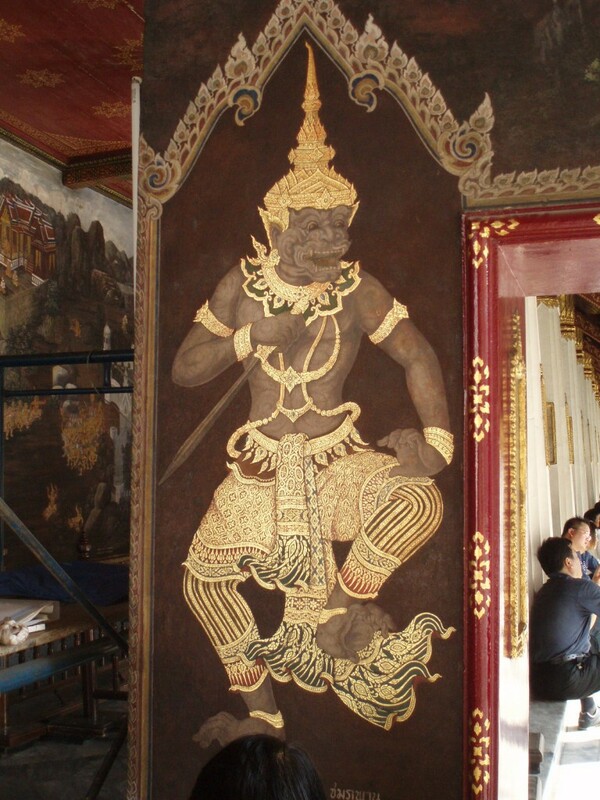 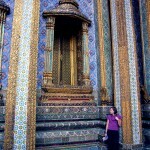 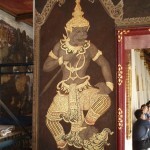 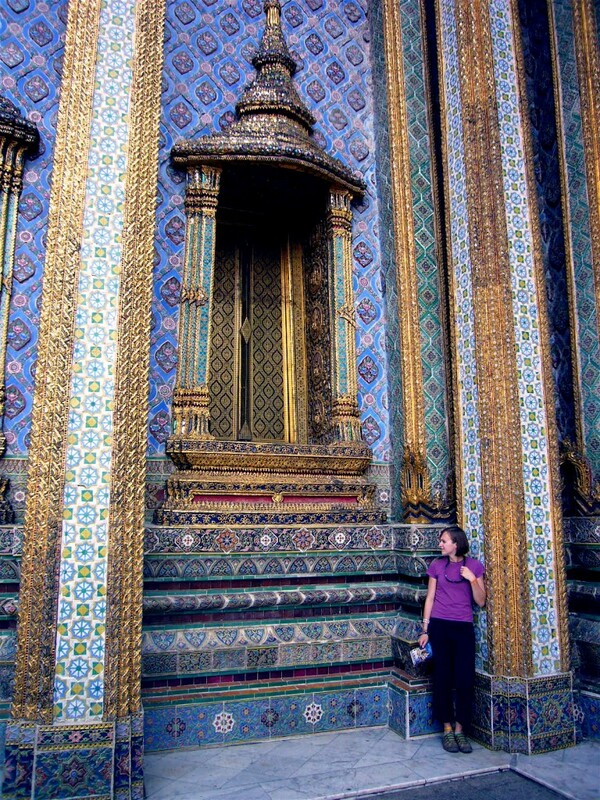 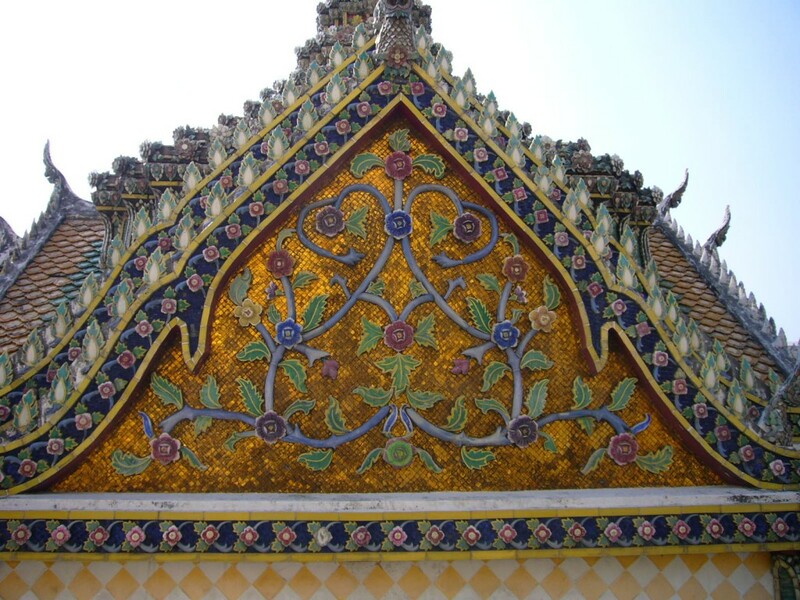 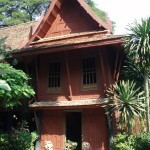 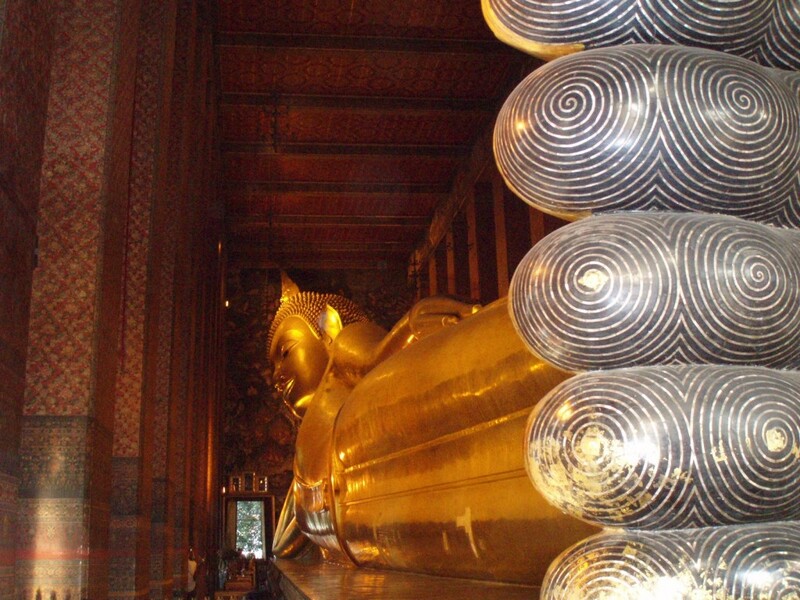 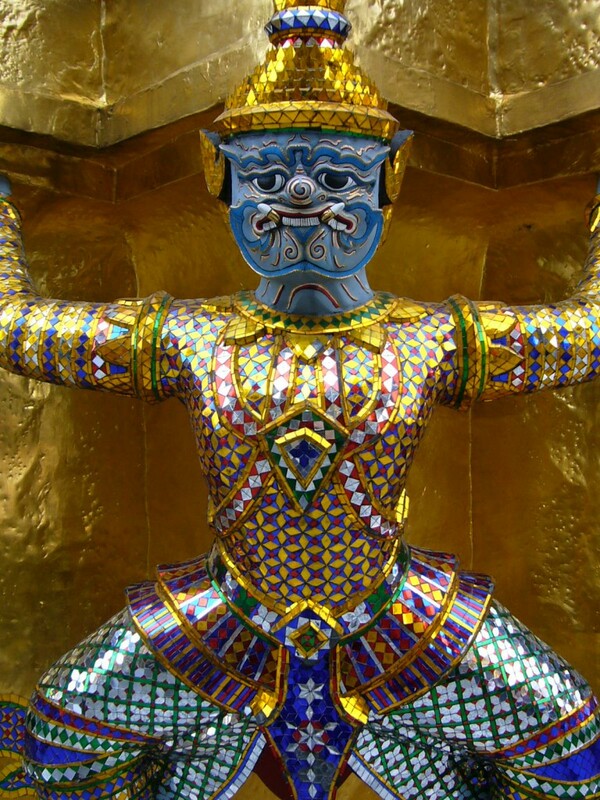 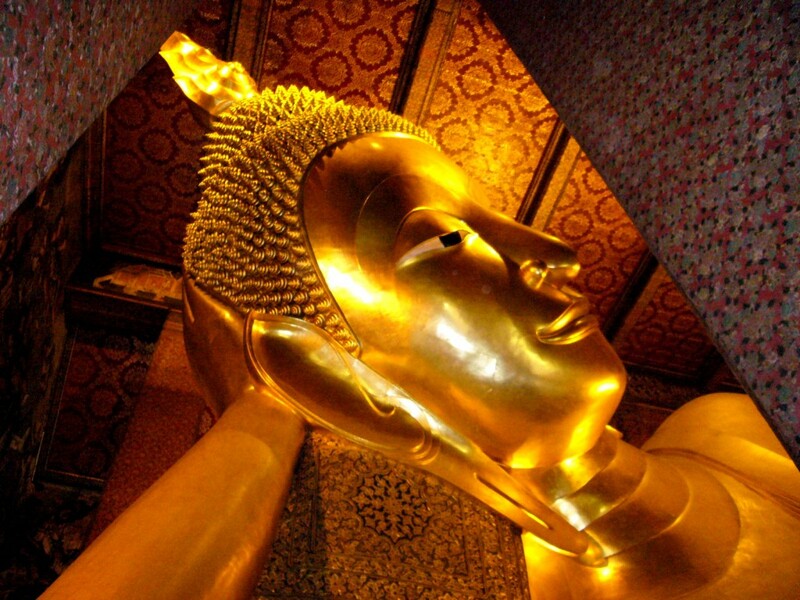 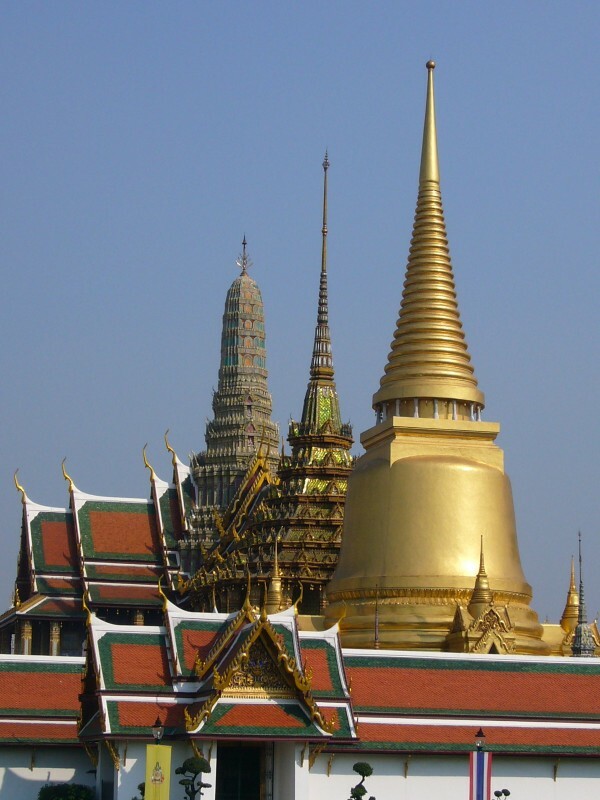 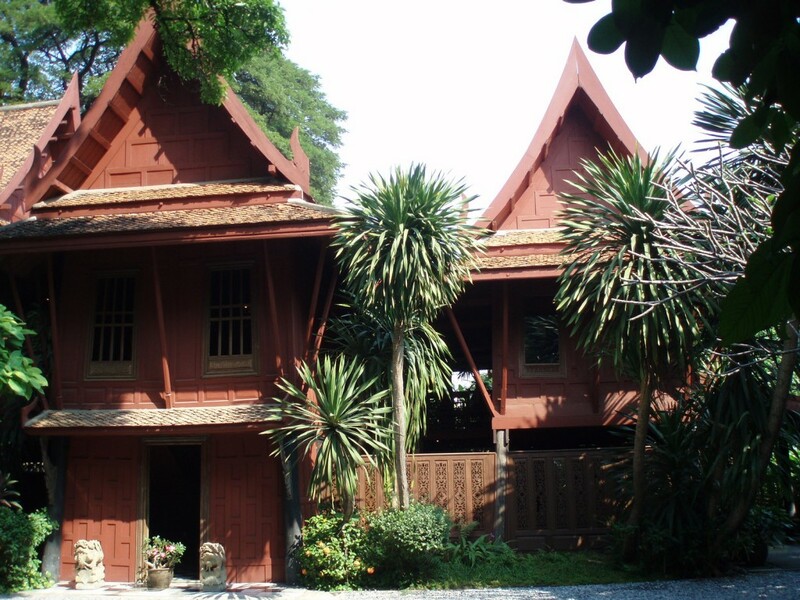 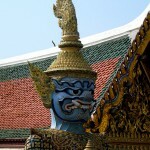 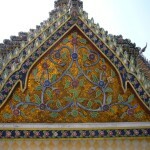 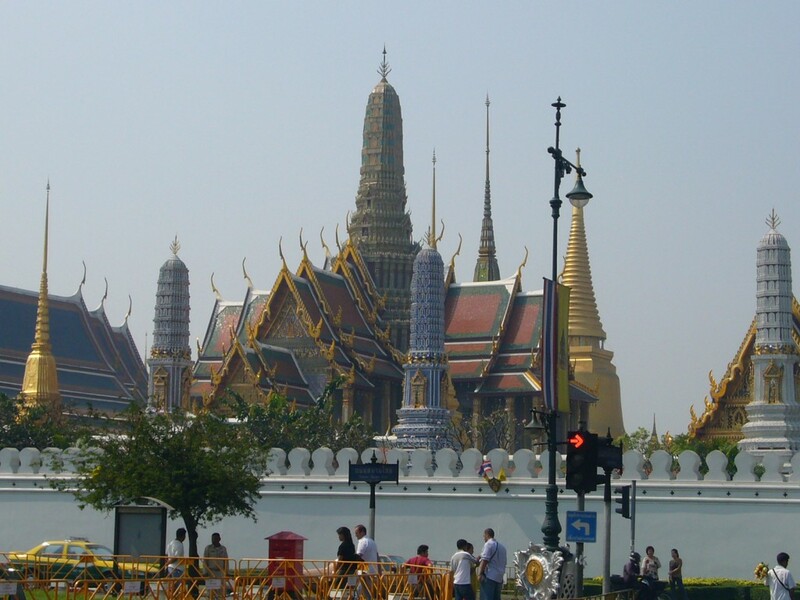 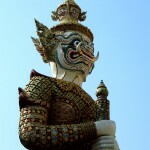 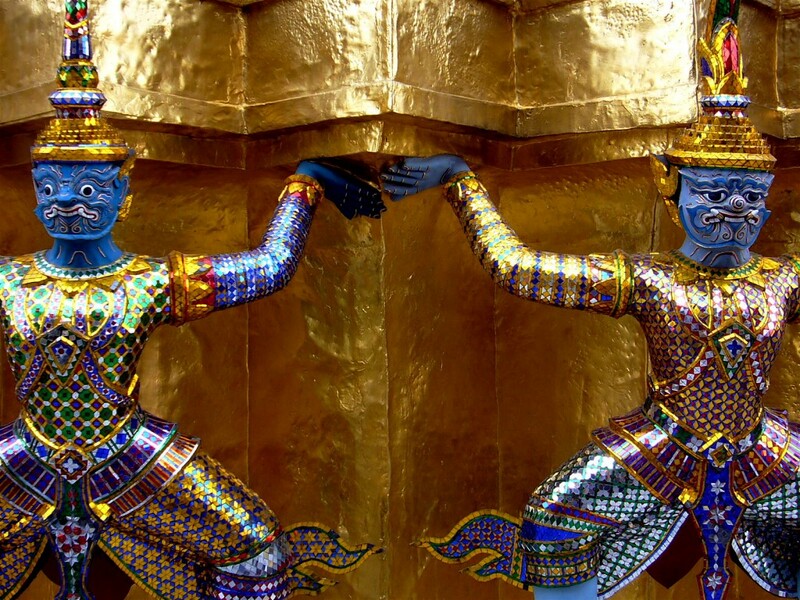 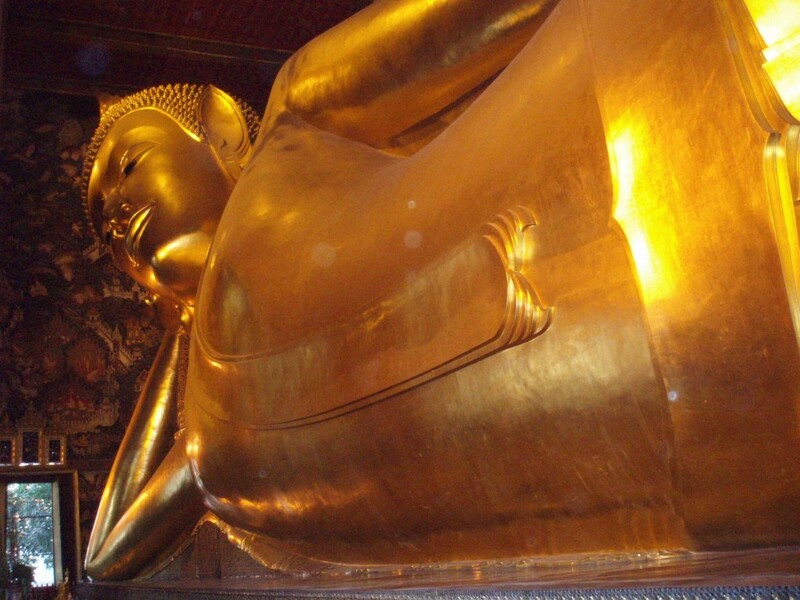 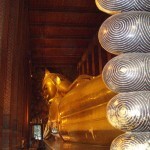 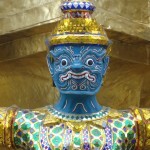 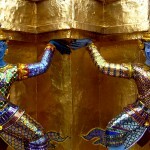 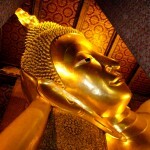 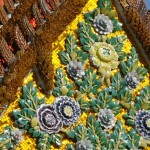 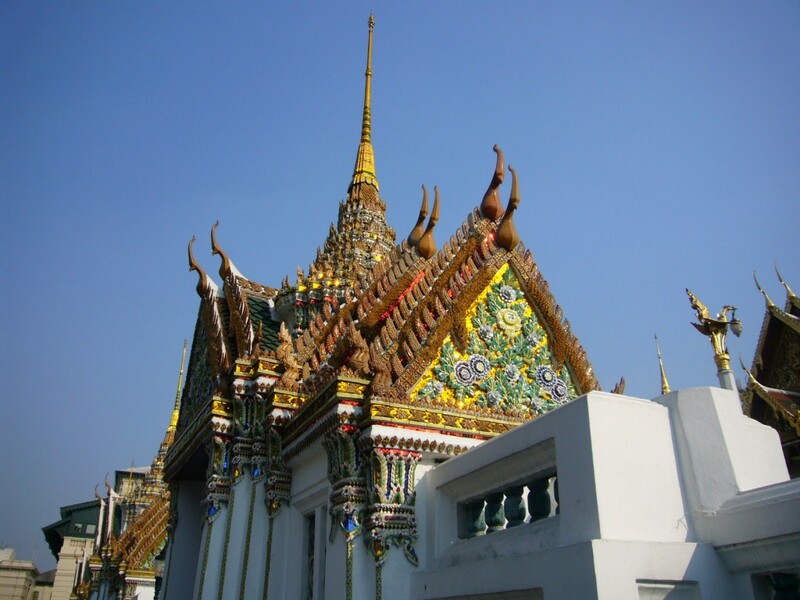 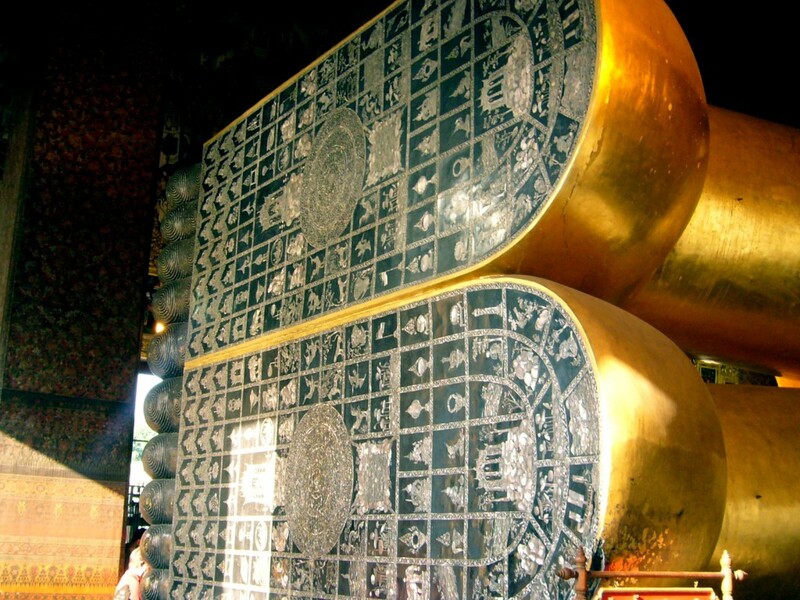 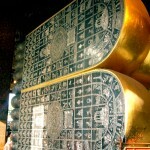 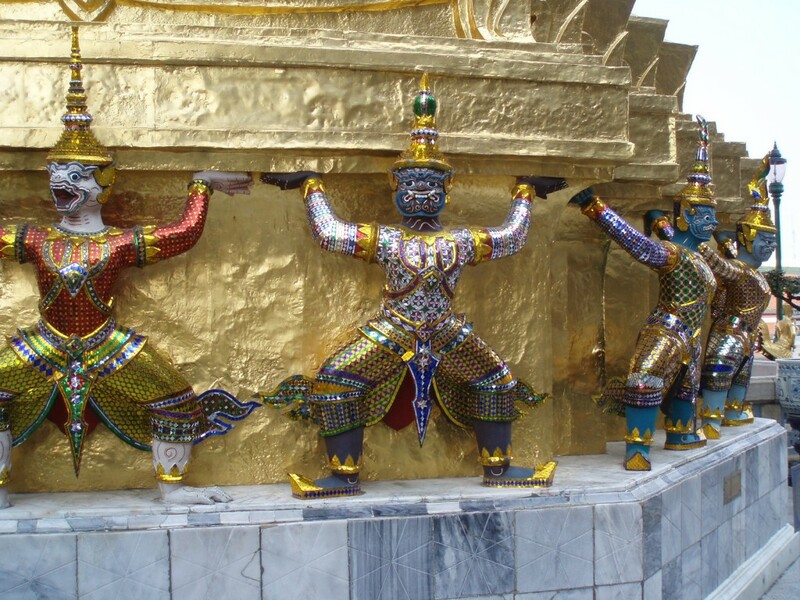 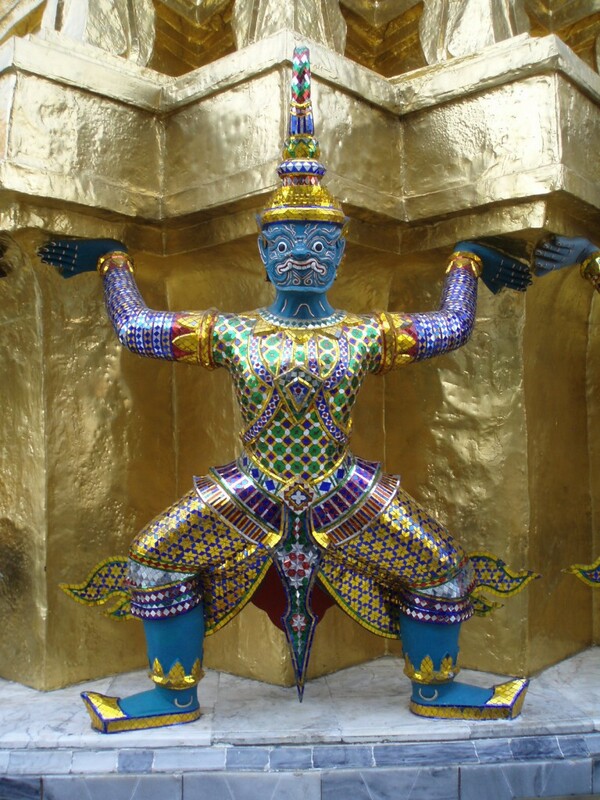 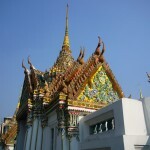 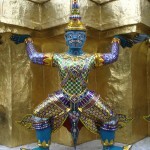 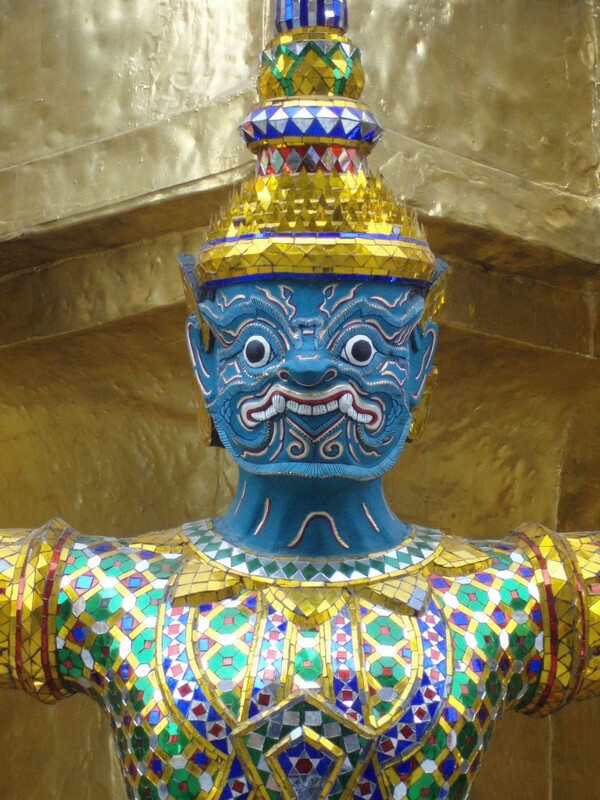 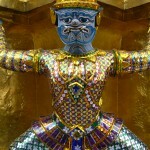 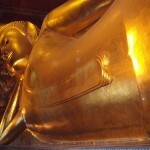 In Bangkok we went to all the temples like the Golden Buddha, and visited all of the Wats as well as the Kings palaces. 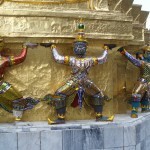 We took the train to Chang Mai and then rented Mototr Cross bikes and headed up to Chamg Rai where we traveld all around the Golden Traingle. 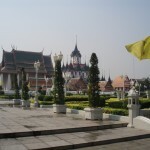 We visited the site of the Opium War of 1967 and tried to cross illegally into Laos at this point but it did not work. 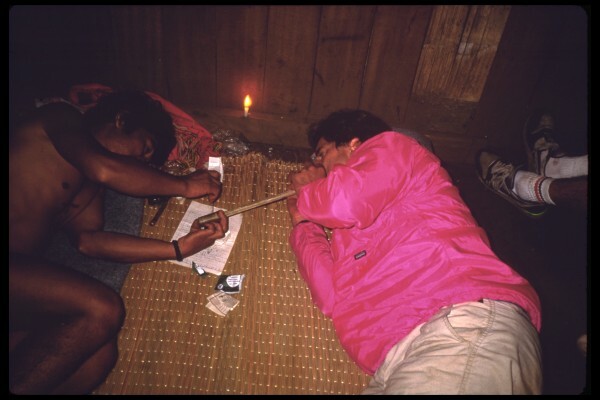 We went caving, river rafting, saw some opium brown balss of vision see (Tay Yen my friend) and jsut had a great time floating on the Dharma River. 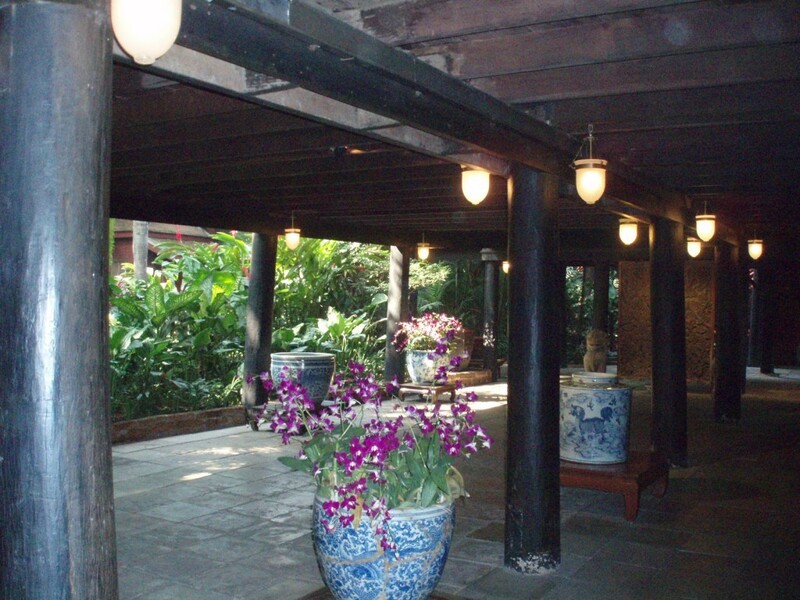 Anything is possible now that Ta-yen has taken me back. 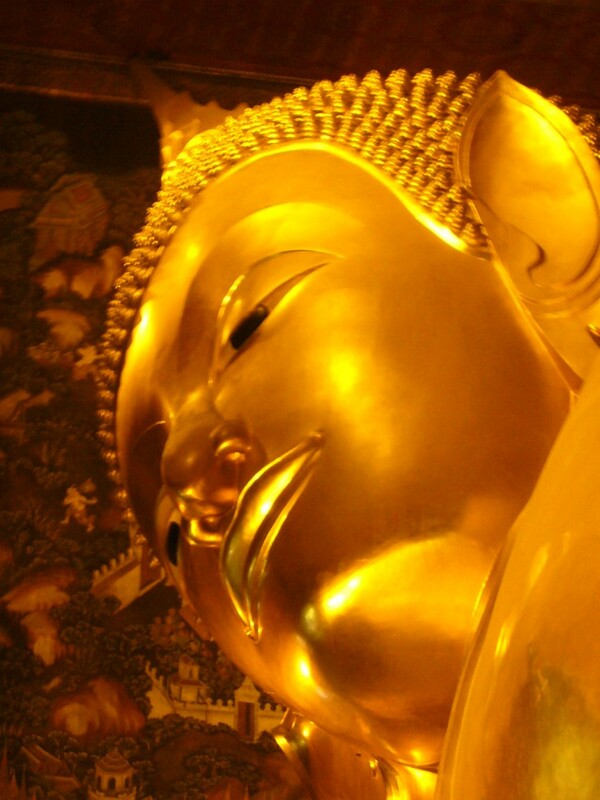 I lie contentedly in the semidarkness of a musty, smoke filled room, waiting to greet my old friend and landlord and ponder how I will pay the rent. 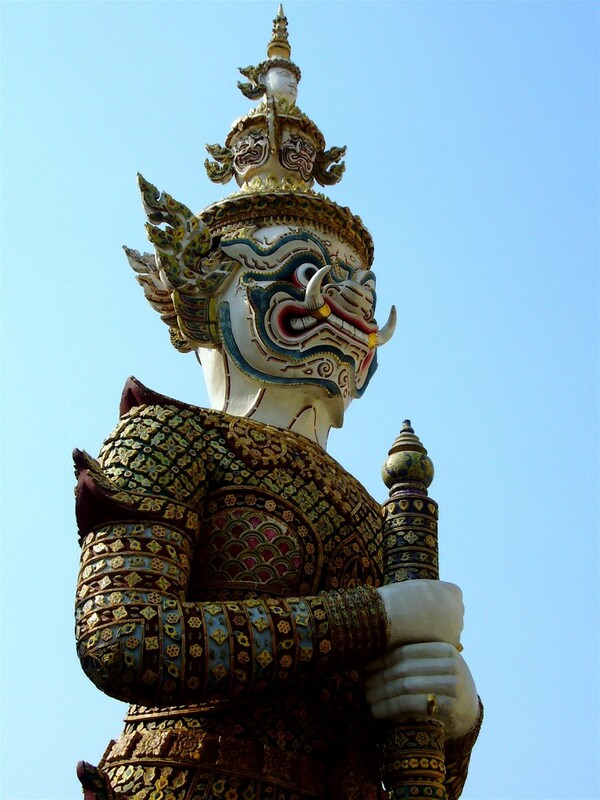 Many call Ta-yen a demon but I think Ta-yen has the sweet disposition of Kuan Yin. 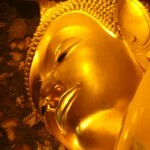 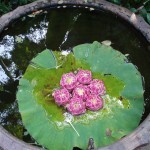 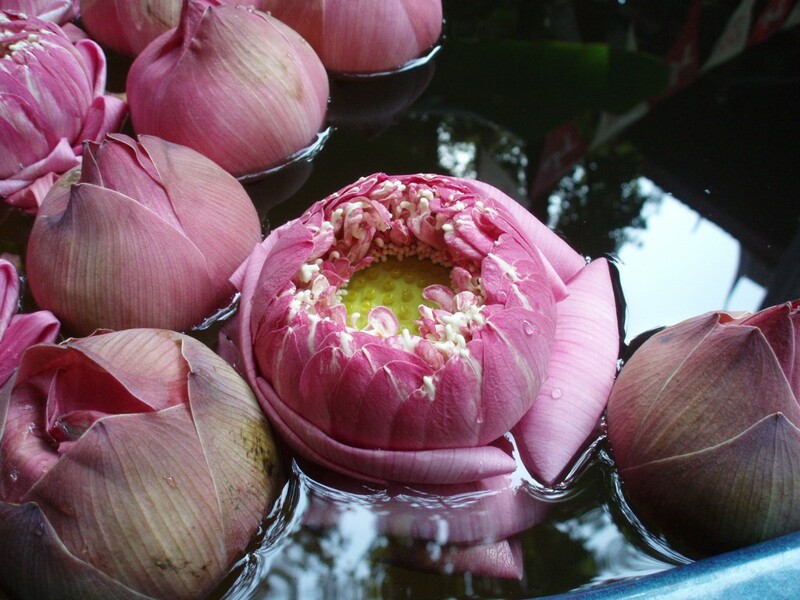 Ta-yen is like a mystic, that merely clarifies the mind and provides a world of vision. 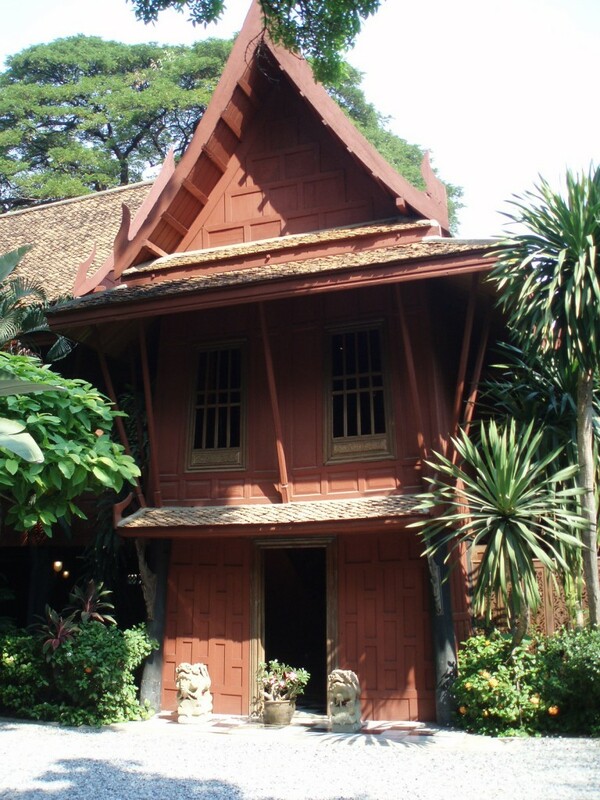 The rudimentary hut is dark on the inside and a smoldering fire dimly illuminates it, casting ghostly shadows about. 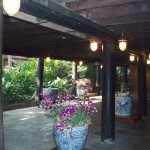 The earthen floor is covered by a old bamboo mat worn and haggard and the room is musty and somewhat damp. 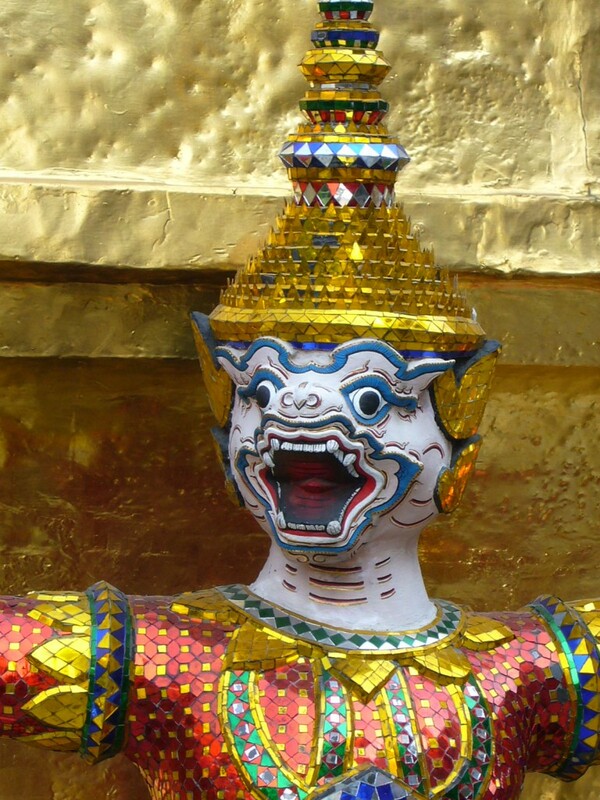 I sit down next to Noi on the old worn bamboo map and dream of meeting my old friend Ta-Yen before Noi hands me the yellow parchment. 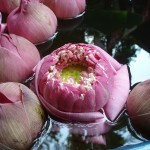 I rent apart that old yellow parchment and two dark brown balls of sap emerge. 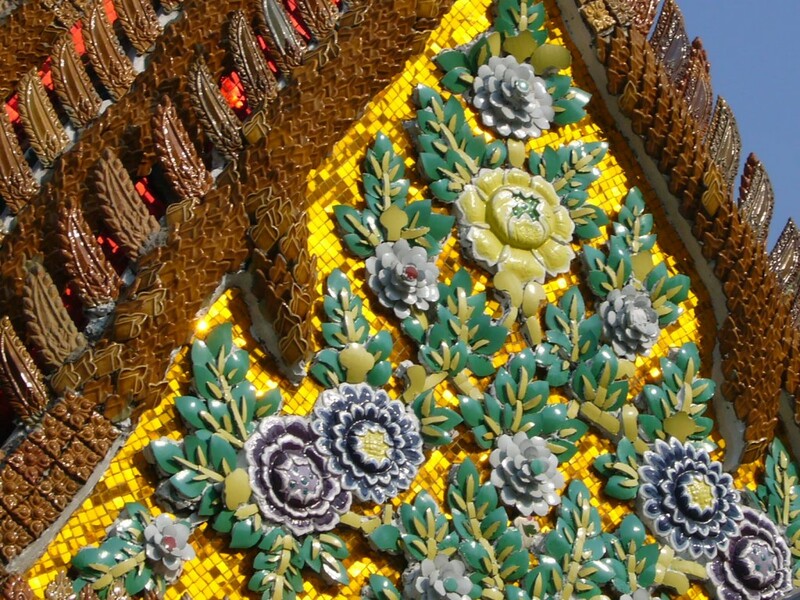 I fondle them, rolling the small round sticky pellets in my hand, thinking about the clarity of vision and dreams awaiting me. 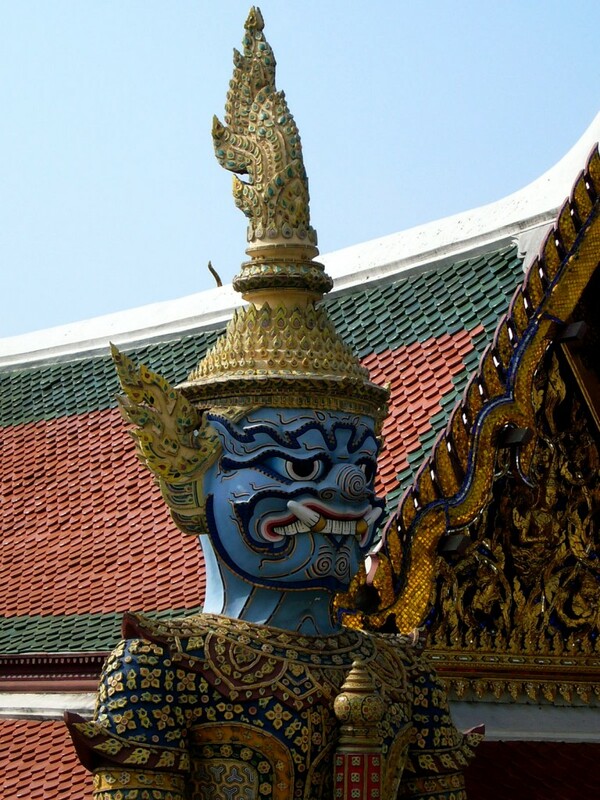 I place one of the visionaries on the tiny hole on a smooth elegantly carved ivory pipe worn by the many years of use, dreaming of the dragon I will be chasing and I light it with the orange ember form the smoldering fire in the dank room. 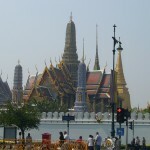 From here we traveld to the South and hopped a boat to some semi deserted Islands. 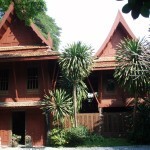 This was way before those Islands made history by the movie “The Beach” . 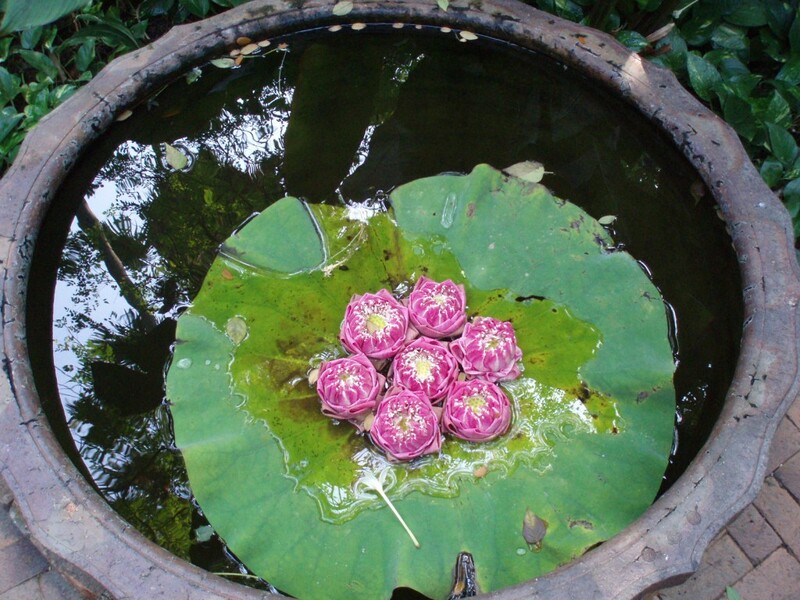 We went diving, swimming and drifted with time not a care in the world.